A stock rocket called Clipper X1. Built with 116 parts. 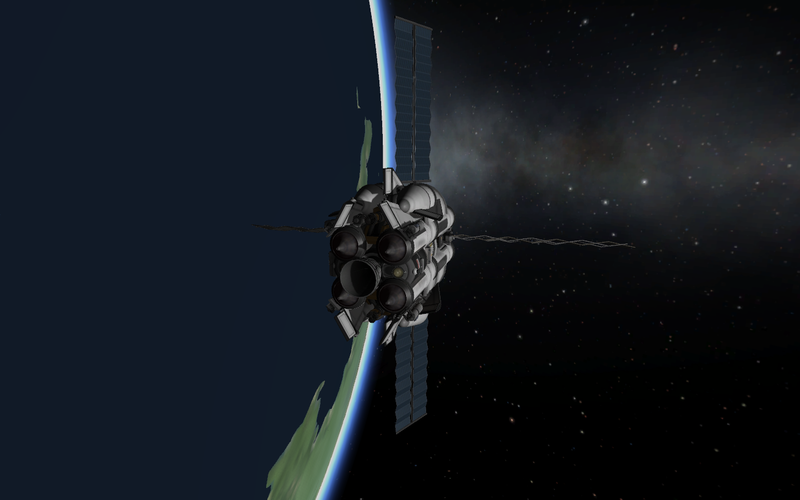 Tylo ISRU lander that became a Kerbin SSTO. Large ISRU and two large drills.